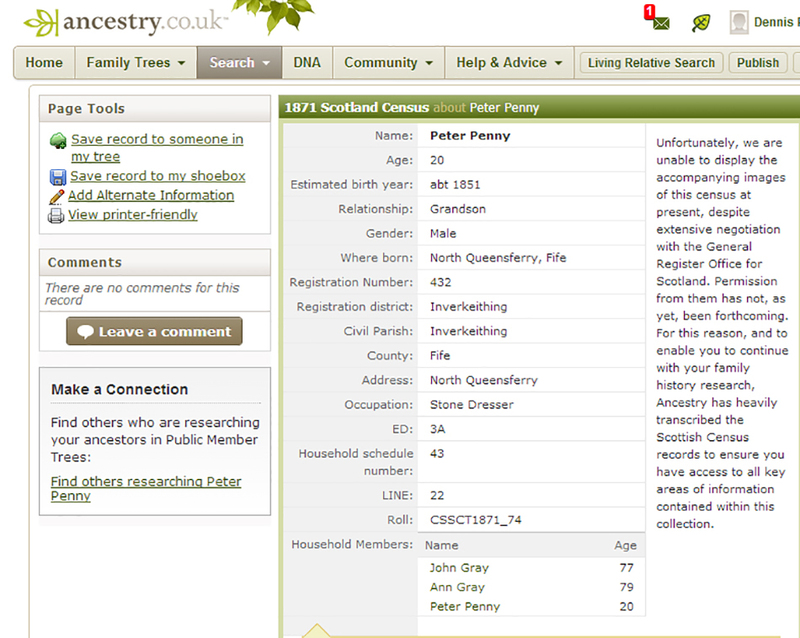 This family tree is restricted to the Penny family name. It looks at the "Head" of each generation and while additional information is shown about family members it is only there to support the history of family. The history covers 1725 to 2018 (293 Years) (8 Generations).